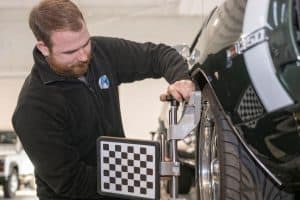 Wheel alignment, or tracking, involves checking that your vehicle’s wheels are set to the correct position, as per the original car manufacturer’s specifications. Incorrect alignment can result in rapid tyre wear and can even affect the handling and safety of the vehicle. 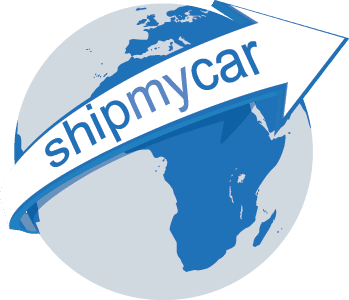 When you ship a car to the UK you may not know the history of the vehicle and whether this was carried out reguarly by the previous owner. Import tyre sizes can be expensive so having the correct alignment can ensure up to an extra 12,000 miles from a set of tyres. 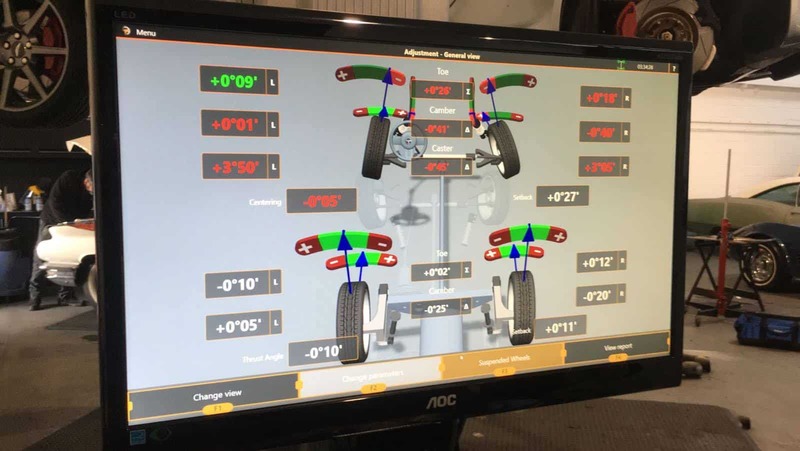 We have installed the latest 3D four-wheel alignment technology with extremely high accuracy by using a series of high-definition imaging sensors which measure various alignment angles on your vehicle, including Camber, Caster, Thrust Line, Toe in and Toe out.